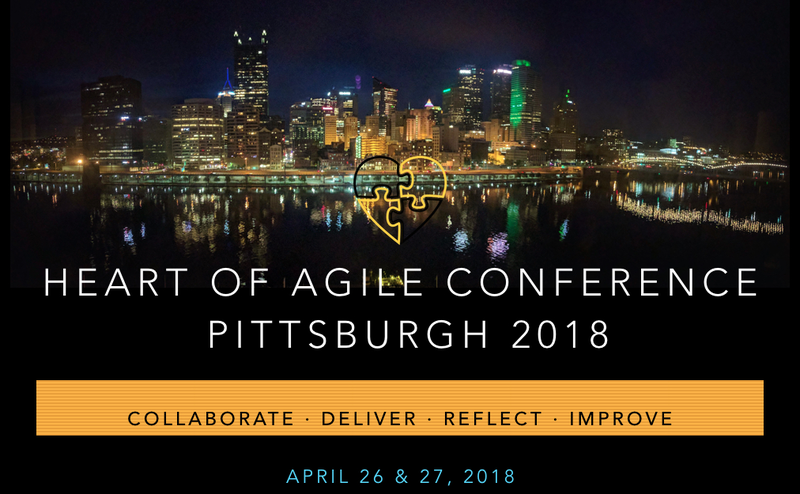 Maria Matarelli will be giving a presentation at the Heart of Agile Conference in Pittsburgh on April 27, 2018. Summary: Maria Materelli has been working on balancing her workaholic life for the last several years. In this experience report, Maria will relate recent experiences in helping people organize, balance and start to direct their overly cluttered lives through the Personal Agility framework. This session might be for you if you or one of your friends could do with de-cluttering your lives, getting it back in focus. Additionally, Maria will DJ during the evening dinner/cruise. Make sure you stay for this magical 2-hour trip up and down the three rivers.